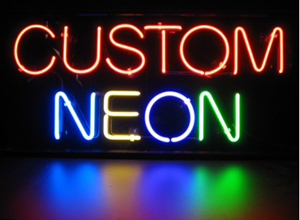 Neon signs have long been a popular way to advertise business, product or services. These eye catching designs are again becoming very popular. 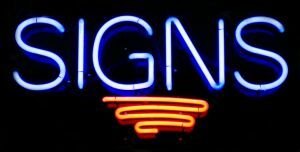 SIGN n PRINT can help you custom design the look of your sign. 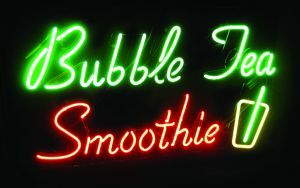 We can design your sign or you can provide your own design. We also have several base designs to choose from. 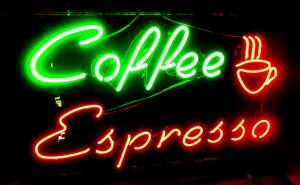 Most of our business neon signs, neon lights, neon bar signs, beer neon signs, college neon signs, sports neon signs, neon atm signs, neon outdoor signs, restaurant neon signs, neon coffee signs, hair neon signs, nail neon signs and custom neon signs can all be custom designed to your unique requirements.